Python is widely used in scientific research for tasks such as data processing, analysis, and visualisation. However, it is not yet widely used for large-scale modelling and simulation on high-performance computers due to its poor performance – Python is primarily designed for ease of use and flexibility, not for speed. However, there are many techniques that can be used to dramatically increase the speed of Python programs such as parallelisation using MPI, high-performance scientific libraries and fast array processing using numpy Python library. Although there have been many studies of Python performance on Intel processors, there have been few investigations on other architectures such as ARM64. EPCC has recently installed a parallel computer entirely constructed from ARM64 processors, a Catalyst system from HPE. This project will involve converting a simple parallel program (already written in C and Fortran) to Python, measuring its performance on the Catalyst system and comparing to standard Intel machines. The aim will then be to try and improve the performance using standard techniques – although the approaches may be well known, Python performance on the new ARM64 processor is not well understood so the results will be very interesting. The student will develop their knowledge of Python programming and learn how to compile and run programs on a range of leading HPC systems. Ability to program in one of these languages: Python, C, C++ or Fortran. A willingness to learn new languages. Ability to program in Python. 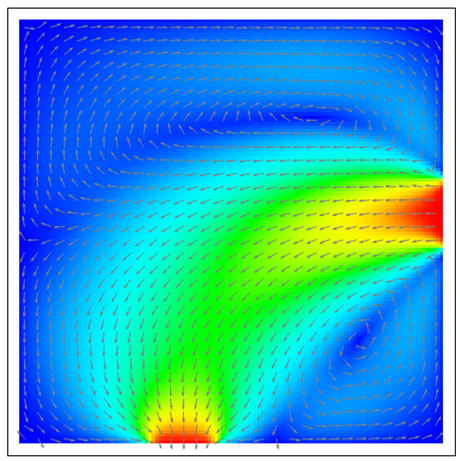 Material from EPCC’s Python for HPC course. Recommendations for how to improve Python performance on ARM processors. The project can be made harder by investigating advanced optimisation techniques such as cross-calling from Python to compiled languages. Alternative languages such as Julia could also be considered. The project can be made simpler by considering a serial rather than a parallel code. 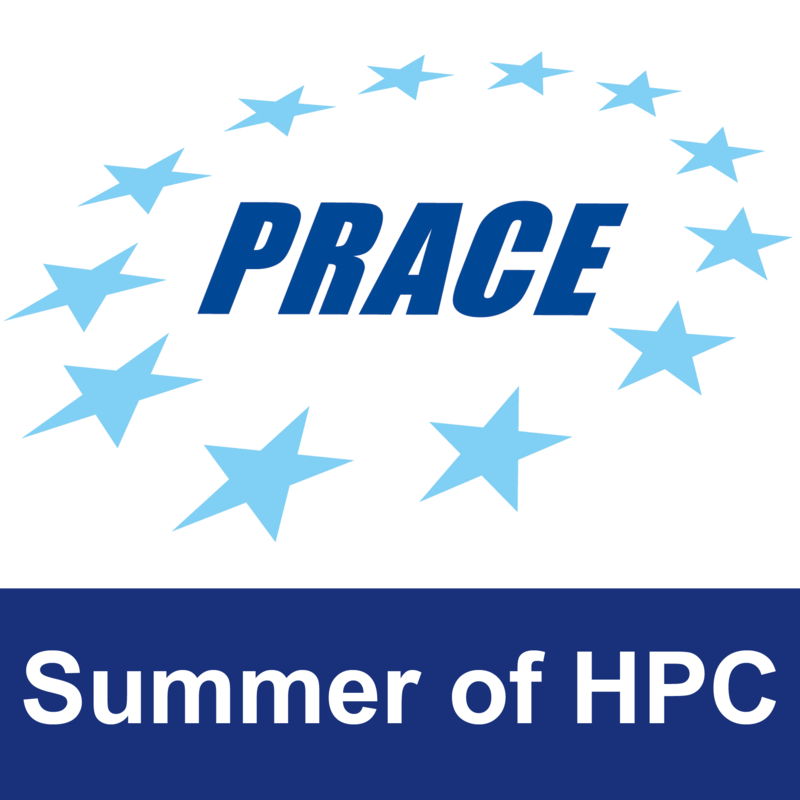 Access to all HPC systems can be given free of charge by EPCC.